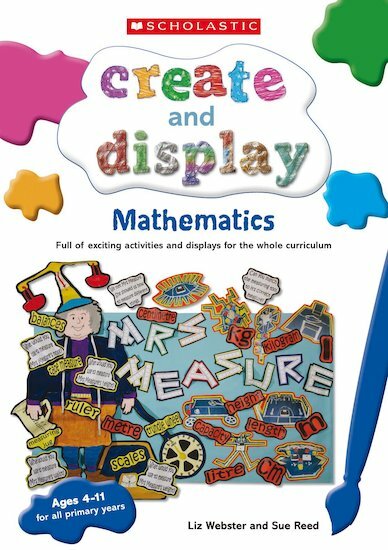 Create & Display: Mathematics provides a wealth of resources and activities centred around creating and presenting Theme-based displays and activities for KS1 and KS2. * Activities based around a colourful new in-class display to create with your students. * Timesaving ideas for busy teachers, brimming with fun. * Includes cross-curricular links and extensions to the detailed teaching guide. * Step by step instructions allow you to effectively create and display your students’ work in your own classroom.